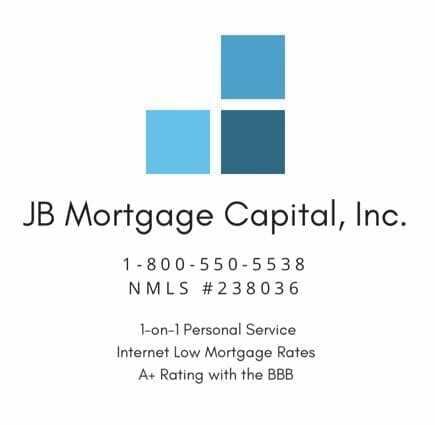 Direct Lender vs Mortgage Broker | JB Mortgage Capital, Inc. Choosing the right mortgage company to work with is the most important step of the home loan process. Direct Lenders and Mortgage Brokers provide a valuable service and both provide benefits to the consumer. Understanding what to look for and asking the right questions will help ensure you’ve made the right choice when it comes to applying for a new mortgage. There are important differences between a company that is a Direct Lender and a company that is a Mortgage Broker and both provide benefits to consumers. So what is the definition of a Direct Lender and a Mortgage Broker? A Direct Lender is a company that borrowers money from a bank (or another source) and then lends that money under the Direct Lenders name. Some times they “service” the loan (that means they send you the monthly bill) and some times they don’t. Some Direct Lenders only borrower from one bank, others from multiple banks. A Mortgage Broker has the ability to work with a few different banks or dozens so their ability to offer the best terms is greater since they have many lending options to work with. Mortgage Brokers never service the loan; the company they work with does. Let’s get into what it’s like working with a Direct Lender (DL) and a Mortgage Broker (MB). In this article we’re going to include “banks” in the Direct Lender category. When you talk to loan officers who work for a direct lender or mortgage broker they most likely will tell you about how great they are and how bad the other guy is. Getting a mortgage is hard enough; it doesn’t need to be made any harder by loan officers who want to bad mouth the competition. The truth of the matter is both have benefits and depending on market conditions one might have better interest rates and terms than the other. Make sure you know or have a real good idea of what your credit rating is before you begin to compare both options. 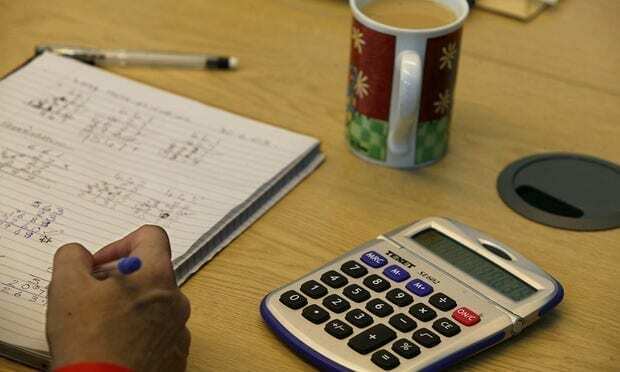 Mortgage rates and terms can vary from company to company so it’s important to compare. The favorite sales pitch from a loan officer at a direct lender is “It’s our money and we make the rules!” or “Using a mortgage broker means you’ll have to pay them extra since it’s not their money” or “Why not cut out the middle man and go directly to the source.” This is to make the borrower think that if you work with a direct lender you’ll get one set of rules (that will work in your favor) and if you work with a mortgage broker you’ll get another (more restrictive rules). Also it’s supposed to make the client think if they use a mortgage broker they’ll pay more in points and fees. All of this is far from the truth. Mortgage brokers are no more inclined to charge higher points and fees than Direct Lenders. In fact according to one study over 60% of all mortgage transactions are done via the mortgage broker channel. In the age of the internet and online shopping consumers are much more savvy and easily can compare mortgage rates and terms. Large banks like Wells Fargo, Chase, Citibank etc. have wholesale lending divisions (a wholesale lending division is where banks work with mortgage brokers to obtain loans) and some Direct Lenders also have wholesale lending division. In my experience these wholesale lending divisions use much more liberal guidelines than if you were to walk in to one of their branches and apply. Also, since they have the name brand they know you’ll feel more comfortable working with them so they typically charge a premium for that comfort level. I should know as I’ve worked for one the largest direct lenders in the United States and we relied heavily on our name recognition to earn business. Now does this mean that direct lenders always have higher rates? Absolutely not. Sometimes the direct lenders will offer specials or discounted rates that are extremely competitive. And sometimes their low home loan rates are not really that low when you compare them to other mortgage companies. What about those direct lenders that are not named brand companies but call themselves “direct lenders”? These lenders have “warehouse credit lines” from financial institutions, underwrite the file themselves and then sell to the financial backer. The main difference between this type of direct lender and a mortgage broker is that they underwrite and fund your file in house while a mortgage broker has the lender perform those functions. So in truth, these direct lenders are not providing loans “at their own terms” they are providing loans that they know their direct lender backer will buy. California Home Loan Term: Amortized loan is a loan that has monthly payments which are paid by a borrower to a lender and the payments include interest and principal. Amortized loans can be any length however most amortized mortgages are either 15 or 30 years. Most of the interest is collected in the early stages of the loan as the principal portion of the monthly payments grows with each payment. company and that the loan officer has years of experience and is very knowledgeable otherwise you might run into problems. 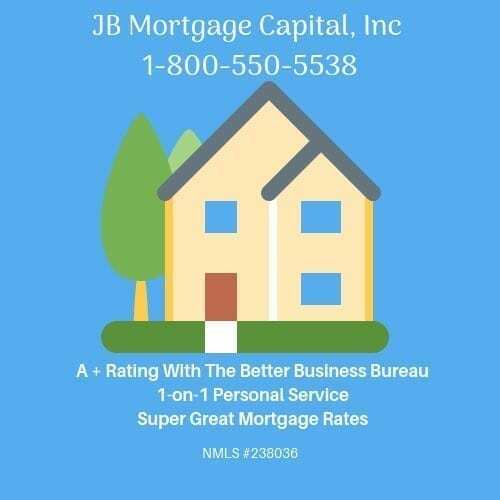 Look for a company that at least has an A rating with the Better Business Bureau and loan officer with at least 5 years experience and those with 10 or more years experience generally have the most knowledge and experience. The reason you need to make sure you’re working with an experienced loan officer is that the loan officer needs to know the lending guidelines or there could be bumps/delays during the process. Even basic things like what is the conforming loan limit amount for your specific area? Or worse a loan application may get turned down unnecessarily. A loan officer also needs strong relationships with the underwriting team, escrow officer and title officer to ensure the mortgage transaction goes smoothly as well. Working with a Direct Lender a loan officer generally has one set of guidelines. Working with a loan officer at a Mortgage Broker he/she may have three, four or more mortgage guidelines. If the loan officer for the mortgage broker is not on top of those guidelines it could present a problem for you. If you are considering a refinance of your current mortgage or looking to buy a new home please be sure to contact us directly for a no cost – no obligation quote. 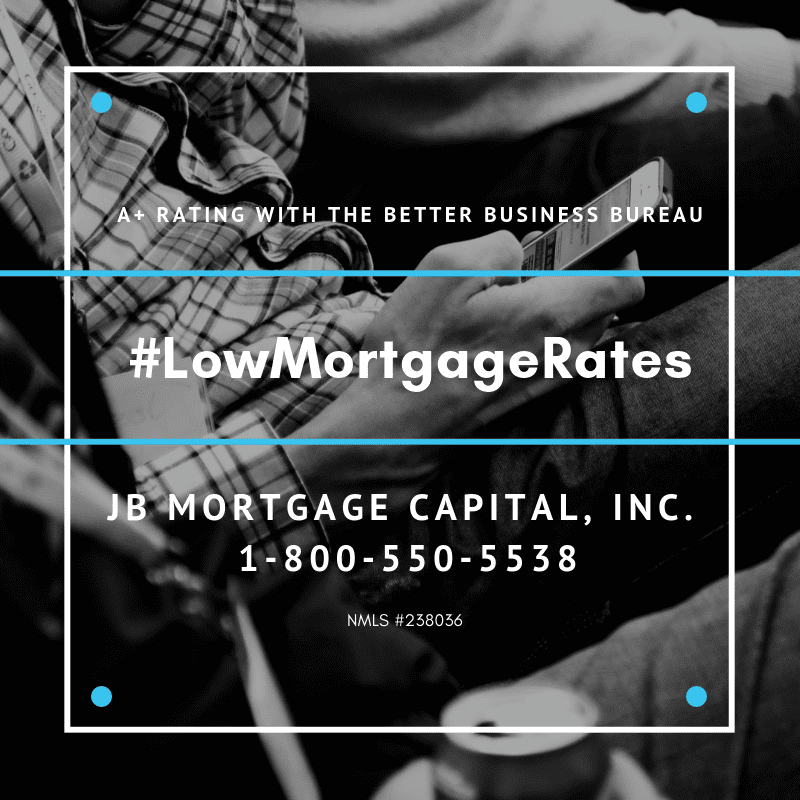 We offer industry low mortgage rates and have a top rating with the Better Business Bureau and the Business Consumers Alliance. Loan Officer Kevin O’Connor will work directly with you from application and closing. He has over 14 years of experience and knowledge when it comes to providing the best possible mortgage at the lowest rate.